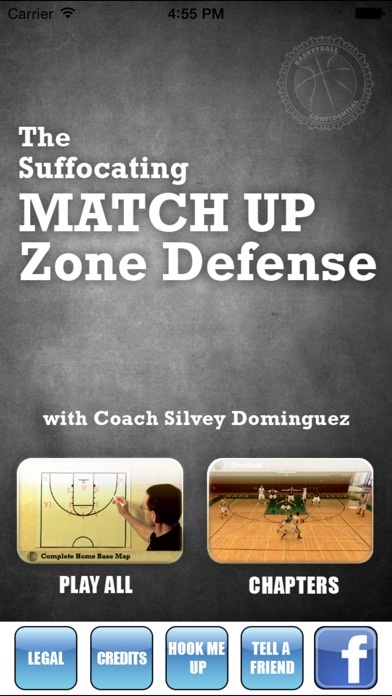 Longtime Division 1 assistant coach Silvey Dominguez has finally shared his insights and knowledge on the match-up zone that have created some of the stingiest and most feared defensive teams in the country. 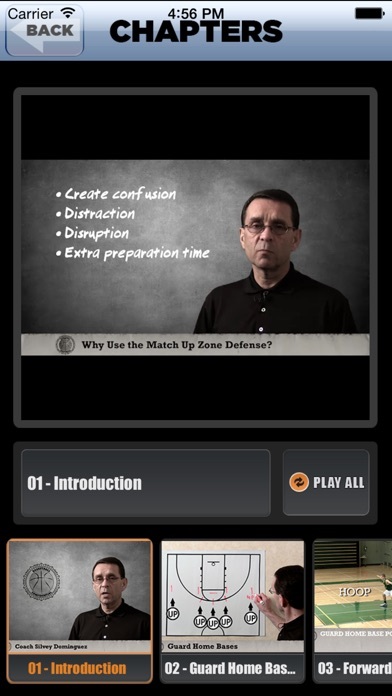 This is a defense that is game-proven, road tested, and has been successful for over 30 years at the highest levels of the game. 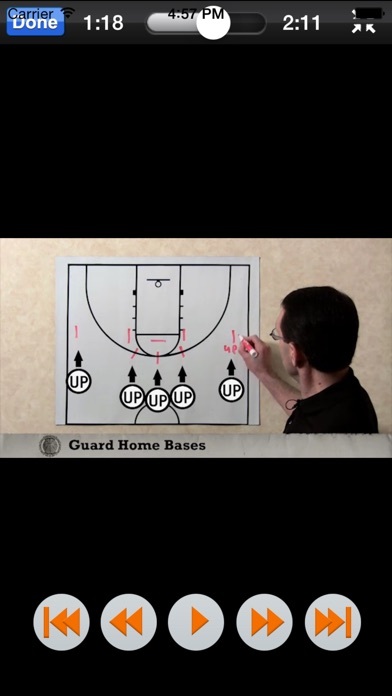 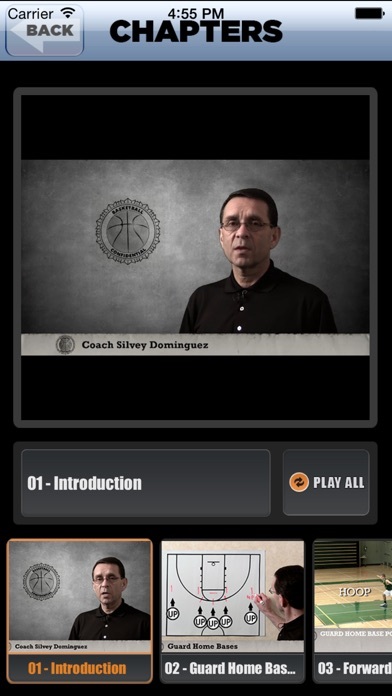 This APP offers an incredible tutorial in teaching, drilling and fine-tuning one of the most effective defenses for any level of basketball- and Coach Dominguez has made it easy to understand and implement for high school, junior high and even grade school coaches looking to lock down and suffocate their opponents’ offense! 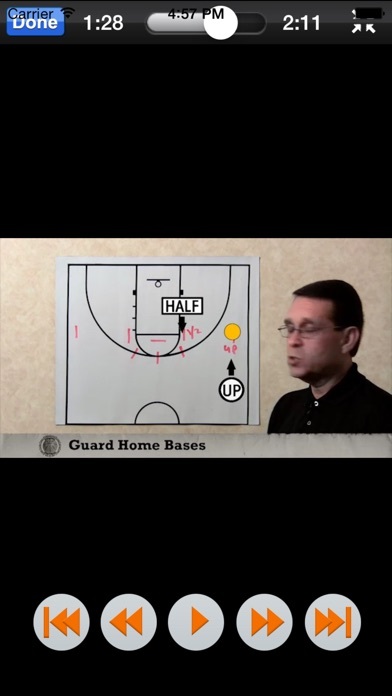 Plus, there’s an entire chapter devoted to defending specific actions like Dribble Drive Motion, Ball Screens, Overloads and more using the Match Up Zone.